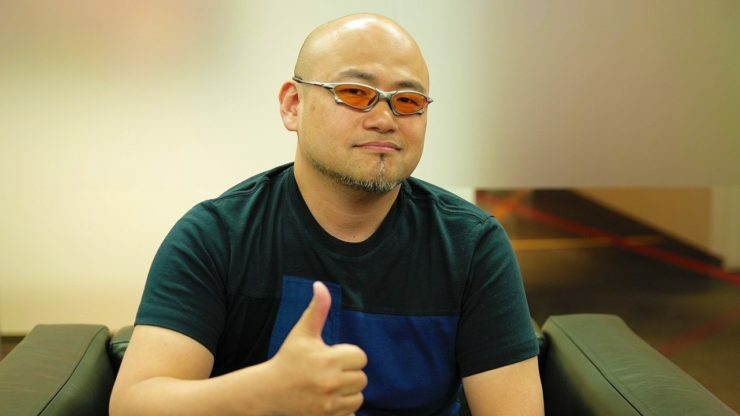 We have some exciting news to share for those of you who are fans of Hideki Kamiya. Kamiya, best known for the Bayonetta series, appears to have departed on a flight from Japan. Based on the timing of his flight, we can conclude that he’s heading to The Game Awards 2018. We would like to remind you that over 10 new games will be revealed during The Game Awards, and we’ll hear updates on upcoming ones at the same time at the awards. Given that Bayonetta 3 was revealed in the 2017 Game Awards, it’s not impossible for Kamiya to provide an update on Bayonetta 3 during the awards.